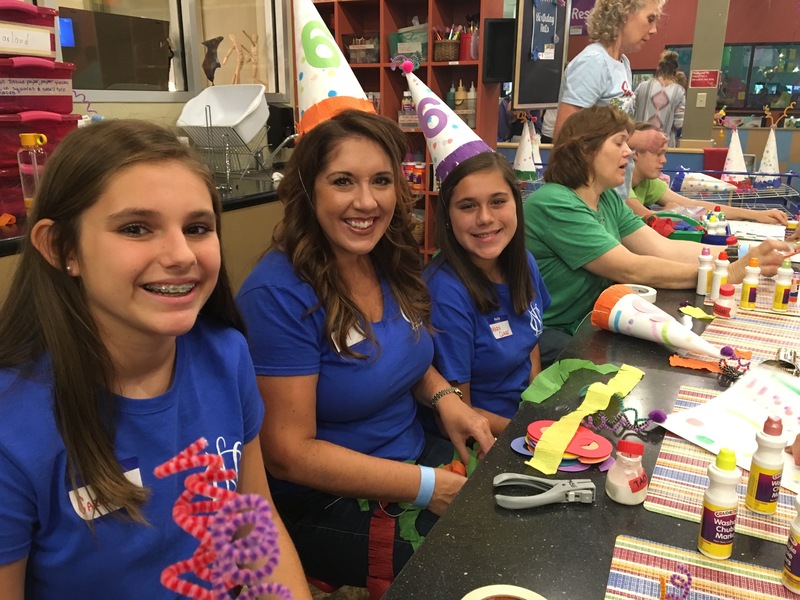 The success of the daily operations of The Woodlands Children’s Museum is due, in part, to the generous gift of time by our talented and gifted volunteers. Areas of interest includes Festivals, Exhibit and Floor Management, the MUSE and Art Project Readiness. -Must be 16 years of age to volunteer at the museum.